Wintertime can be a treacherous season. Sudden blizzards, ice storms and unforgiving winds can all become damaging forces that take their toll on homes and buildings. During this season, home renovation professionals must be ready to address problems like exterior home damage, water leaks and more. Water damage due to frozen pipes is the top source of home damage, Tim Shaw, president of Florida-based Tim Shaw Insurance, told Insurance.com. This occurs when temperatures dip below freezing and homeowners don't prepare their pipes properly. Freezing water expands inside the pipe and causes it to burst, sending ice-cold water shooting into the home. It's easy to prevent - simply keep the water running and insulate the pipes - but challenging to clean up. According to The Hartford, this type of damage is also one of the costliest, with insurance claims averaging $18,000 for frozen pipes. Hail can cause extensive and costly damage to a home's roof. Depending on where you live, your customers will experience winter differently. While the Northeast and Midwest get loads of snow, the South is more likely to see hail, according to The Hartford. Hail during the winter can damage the roof and sides of a home. Since the top of the roof is generally out of sight, homeowners may not realize the extent of the effects until several months later. 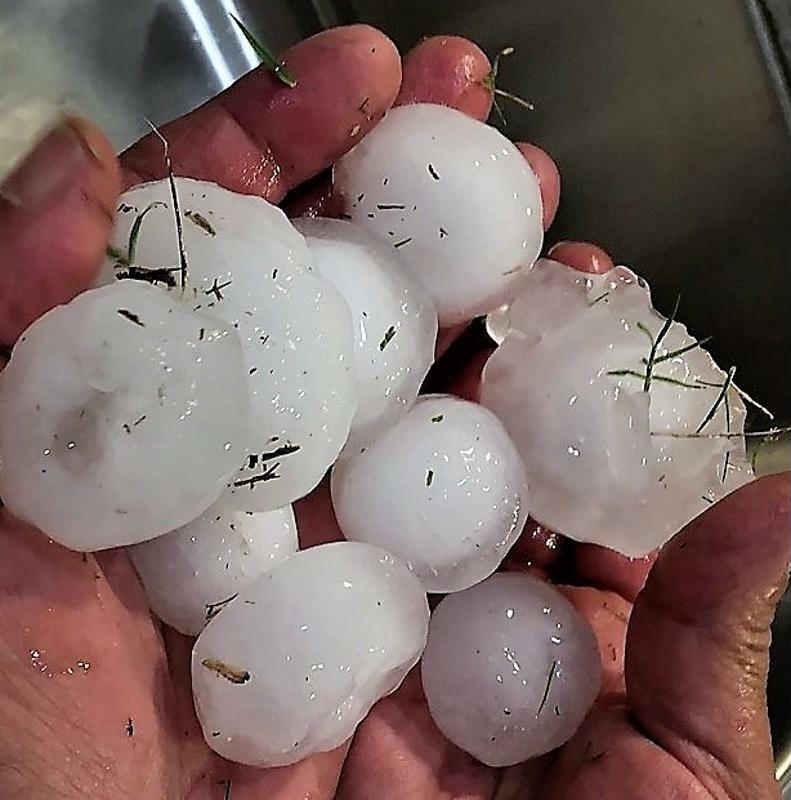 To ensure your customers get a prompt repair, consider promoting your roof repair or inspection services before or after reports of hail are in the forecast. Snow and ice may take a while to build up, and at first, the blanket of white atop a roof, deck or trees may not seem like an issue. But as the temperature fluctuates and more precipitation accumulates, the thawing and refreezing of snow and ice on your customers' roofs can become destructive. It's hard to remove and begins to weigh down their gutter systems, the trees in their yards and their roofs. In time, the weight can become too much and cause severe damage - the gutter system could tear away from the roof, taking shingles and siding with it, or a tree branch could come crashing down on a deck or into the side of a home. As a home repair professional, you need to be ready to remedy the damaging effects winter can have on your customers homes. Offering a financing plan can help overcome the financial challenges associated with fixing a roof or cleaning up water damage. To learn how to offer financing to your customers, reach out to Aqua Finance.